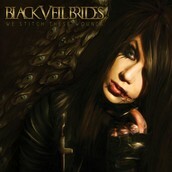 Who is Black Veil Brides? 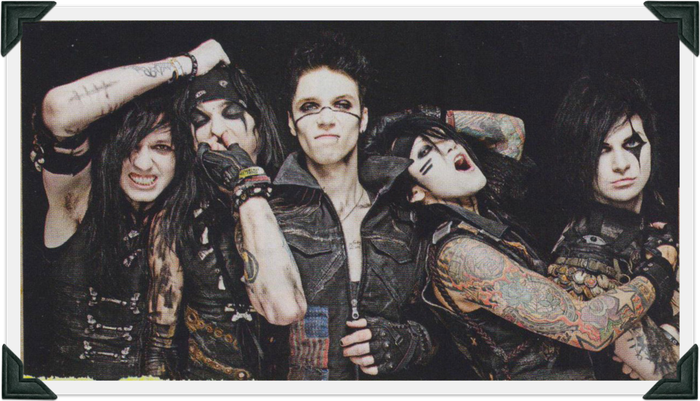 Black Veil Brides or (BVB) its an American rock band. The members of Black Veil Brides are Andy Biersack, Ashley Purdy, Christian Coma, Jinxx & Jake Pitts .Fans who are into BVB music are called (Black Veil Brides Army) . Andy Biresack is the lead singer and creator of Black Veil Brides. He had always dreamed to form a band. When he was younger his favorite band was "KISS". He dressed up in dark clothing and black paint. 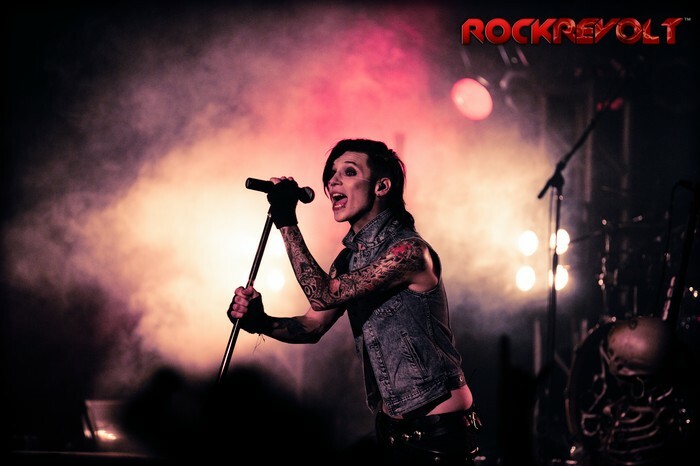 Andy formed his band "Black Veil Brides" in 2006. 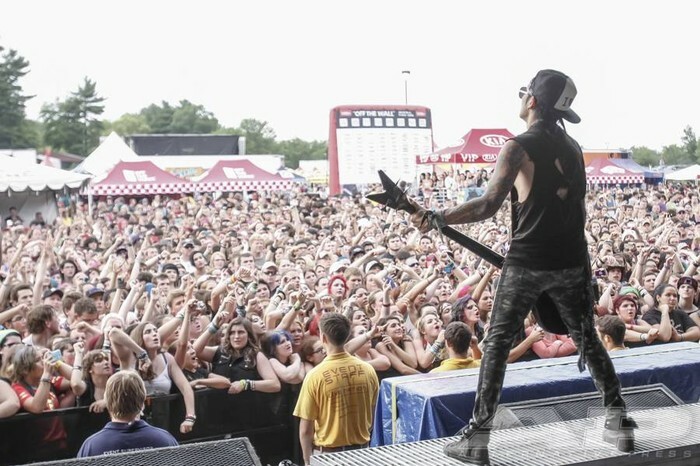 This is a picture of Black Veil Brides performing in Warped Tour. Far right is Ashley Purdy playing the bass. The crowd is going wild and everyone is having a good time. We Stitch These Wounds, its one of my very favorite album of all time. It was sold over 10,000 copies. Also, It was Number 36 on the billboard top 200 chart. 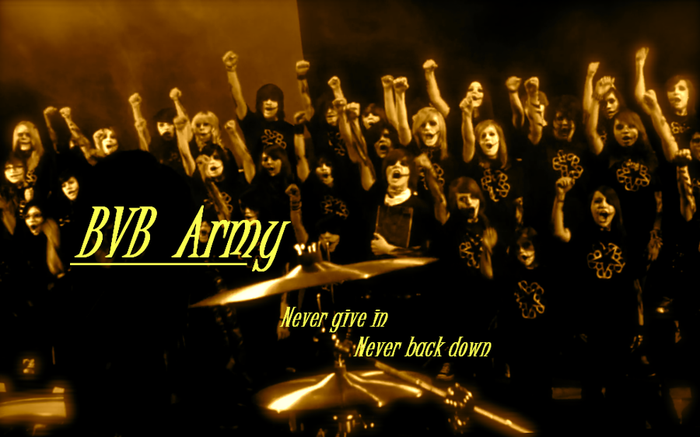 WE ARE BLACK VEIL BRIDES ARMY!